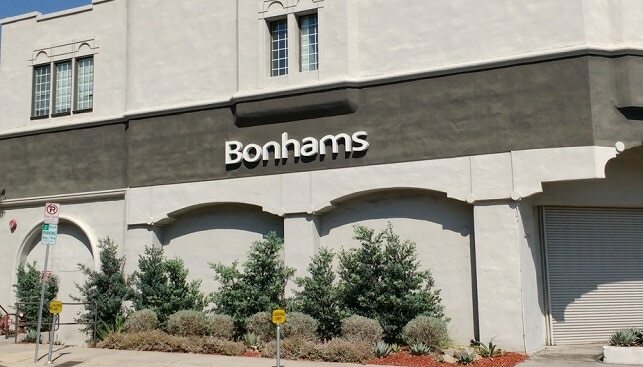 Bonhams London Jewels Sale on April 30 is expected to load off a 17.43-carat Kashmir cushion-shaped sapphire for £300,000-£400,000 ($392,000-$522,520), according to Gem Konnect. 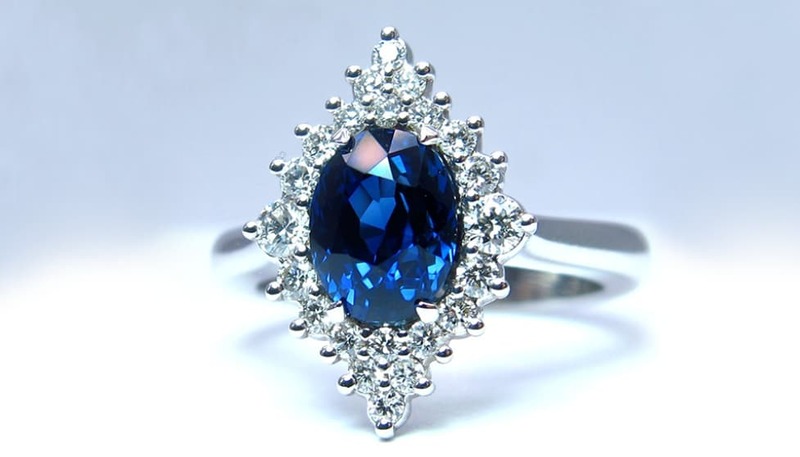 The sapphire and diamond ring dates from the late 19th to early 20th century and is the property of a “European noble family”. 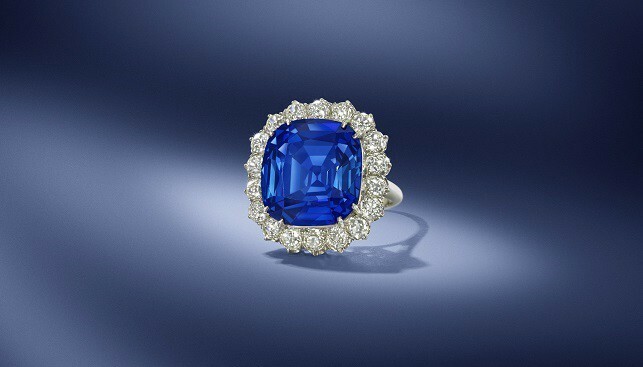 According to Bonhams UK Director of Jewellery Emily Barber, “sapphires hailing from Kashmir are among the most highly-prized gems for serious connoisseurs”. Other notable pieces in the sale include a 9.07-carat, F colour, Type IIa, potential VVS1, step-cut diamond ring estimated at £250,000-£350,000 ($327,650-$457,300); a 1935 diamond and sapphire transformable necklace by Grassy, featuring a 34.59-carat unheated Sri Lankan sapphire and estimated at £120,000-£180,000 ($156,800-$235,220), and an emerald and diamond ‘Two Bees’ ring by Jean Schlumberger for Tiffany & Co, estimated at £65,000-£85,000 ($85,000-$111,000).